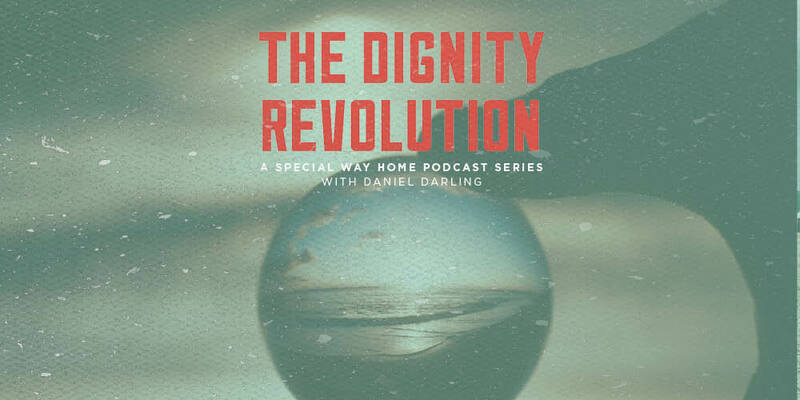 This episode is part of a special series of podcasts in conjunction with the release of The Dignity Revolution: Reclaiming God’s Rich Vision for Humanity. In this series, Dan is bringing together leaders and thinkers whose work helps Christians think well about what it means to be human. What does it mean to be created in the image of God? How does this relate to human dignity? 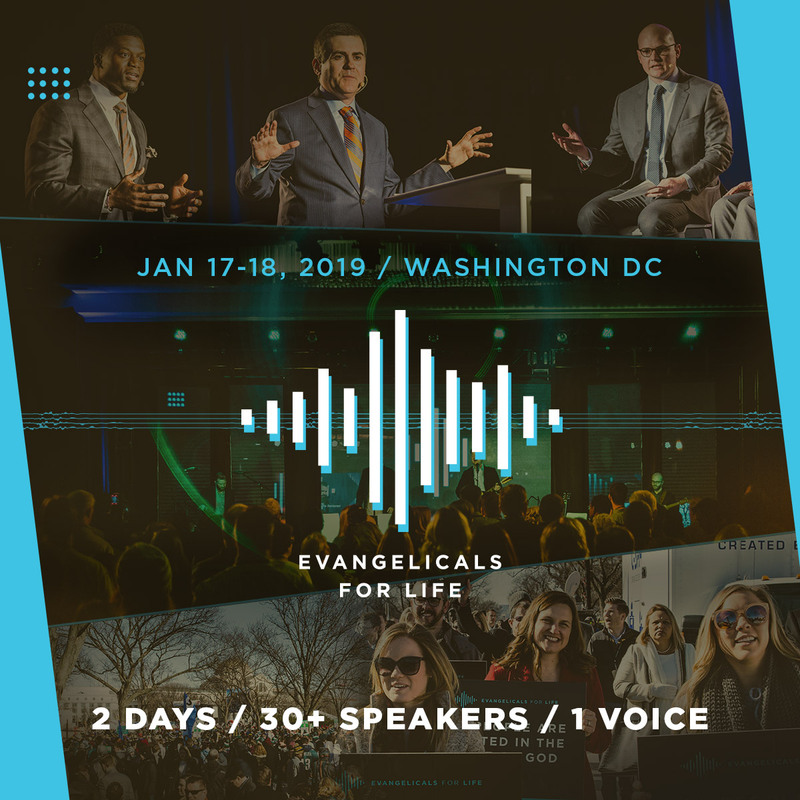 Russell Moore joins this special edition of the podcast. Dr. Moore is the president of the Ethics and Religious Liberty Commission. 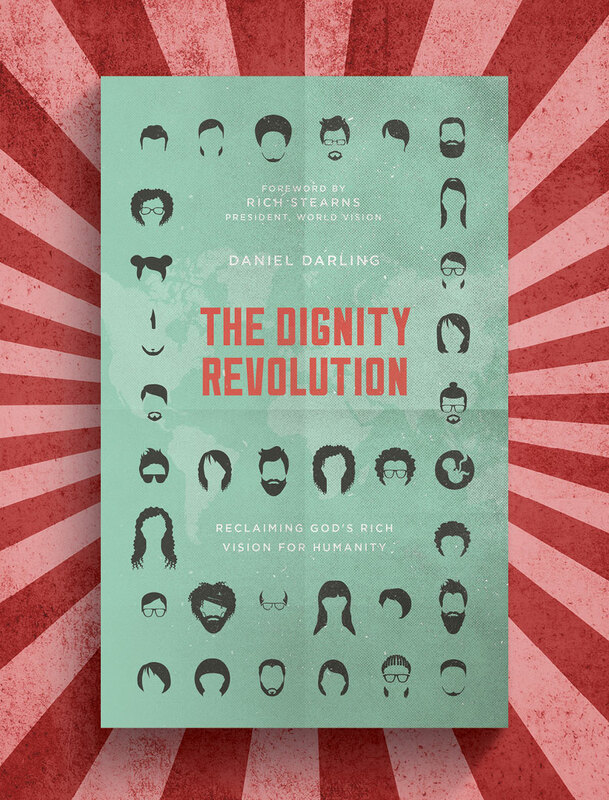 You can pre-order The Dignity Revolution today and receive a free one-year subscription to Light Magazine.